Have you ever been to the Zingerman's stores in Ann Arbor? If not, put them on your list. You'll find an amazing array of foods at the Delicatessen, Roadhouse, Creamery, Coffee, Candy, and Bakehouse locations. 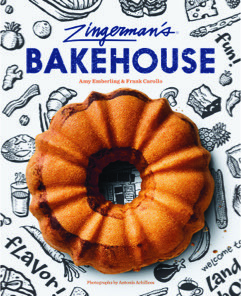 I'm excited to talk with Amy Emberling, an original staff person who is the co-owner of the Bakehouse, and the co-author of the appropriately named book, Zingerman's Bakehouse. 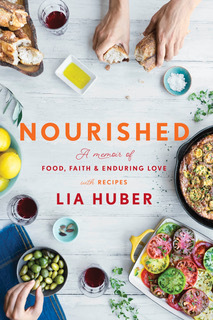 We'll talk about baking, but also about the unique business philosophy behind the Bakehouse and Zingermans other businesses.